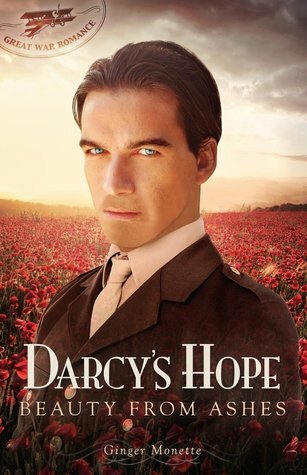 Darcy’s Hope sounds wonderful! Terrific review, Serena! Glad to see you loved it, too! I’m really looking forward to the next installment. Loving this book more and more the further I get into it. Can’t wait for book 2 and the rest!